Summer Farm Camp Registration is Now Open! 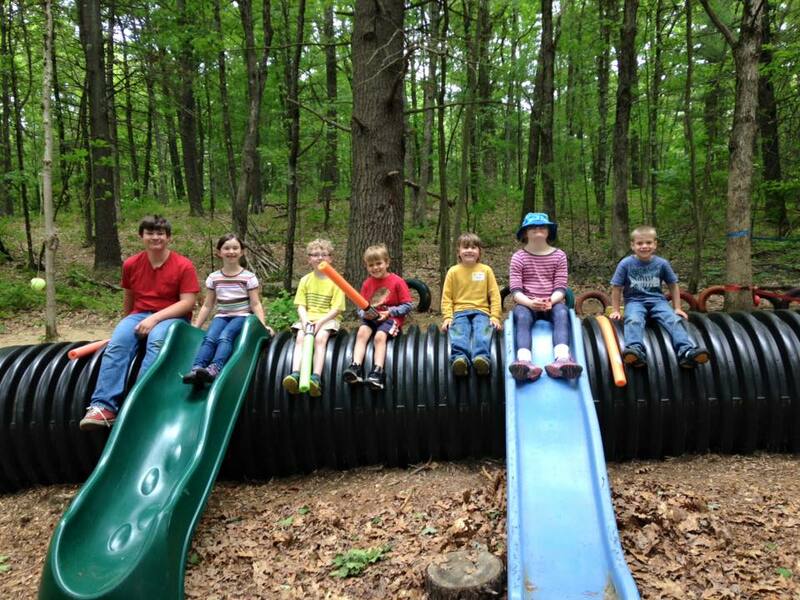 Turn Back Time is a non-profit farm and nature focused program for children located in Paxton, Massachusetts. TBT’s mission is to increase the quality of life for children of all abilities through nature exploration, farm education and play. 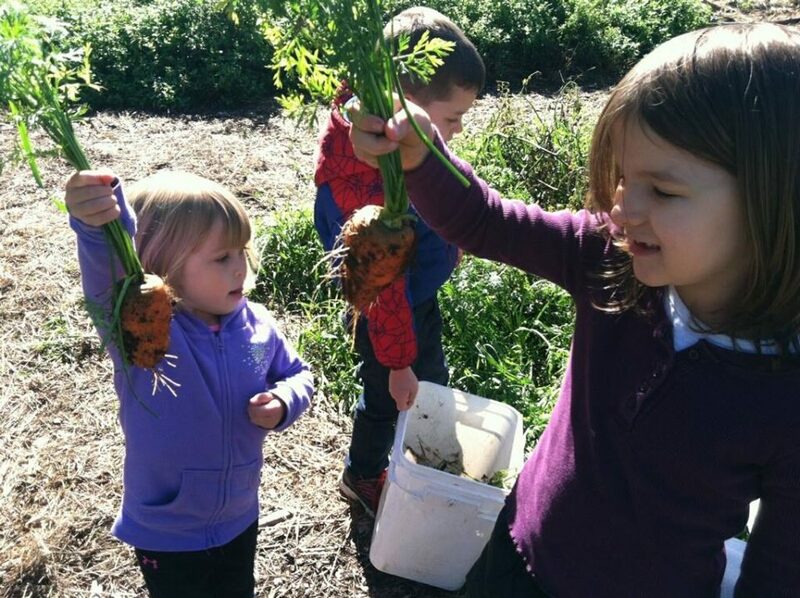 The farm boasts a working farm, nature playground, beaver ponds and an extensive trail system. A 2010 Kaiser Family Foundation national survey found that children and teens clock an average of over seven hours of screen time each day. In the fresh air and bright sunlight campers, at Turn Back Time spend their days engaged in farm education, nature exploration, art and crafts, and outdoor play. TBT campers are kept active and engaged by a team of extraordinary counselors. Turn Back Time Farm Camp is for children age 3 to 14 and runs from July 10th until August 17th, Monday through Thursday from 9:00 am – 1:00 pm, with extended day options available! 3 Options for a longer day! This will be Owen’s 4th summer attending TBT! He looks forward to Farm Camp all year long. Not a week goes by that I don’t hear “Mom, is it time for farm camp yet?”. He has made memories at TBT that will last a lifetime. I highly recommend Turn Back Time to anyone considering summer camp for their child this year. Week One: Survivor Week – will your team win? Week Two: Are you a superhero? Camp begins July 10th, 2017. Contact Lisa Burris at lisab@tbtinc.org or 978-760-3707 for more information.